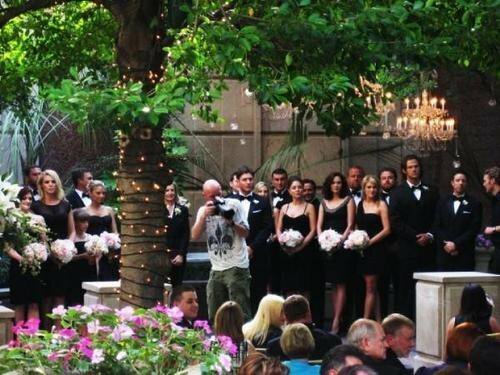 Jensens wedding party (jared,hilarie,elisabeth). . Wallpaper and background images in the Jensen Ackles club tagged: jensen ackles ackles jared padalecki hilarie burton elisabeth harnois.